This unit is a Dual Hygiene Milk Collection System and comes with 2 bottles, 2 Breast Flanges, tubing and DVD. 30 Disposal Nursing Bra Pads, 2oz. Tube of Lanolin. For Tender Breasts, 20 Breast Milk Storage Bags, 20 Accessory Wipes, 5 Micro-Steam Bags. Comes with a large, all in one carry case, 4 bottles, Cool ’N Carry Tote, Custom Fit Breast Flanges, DVD. This unit comes in a carry case which includes 2 bottles, 2 shields, tubing, and a power pack. 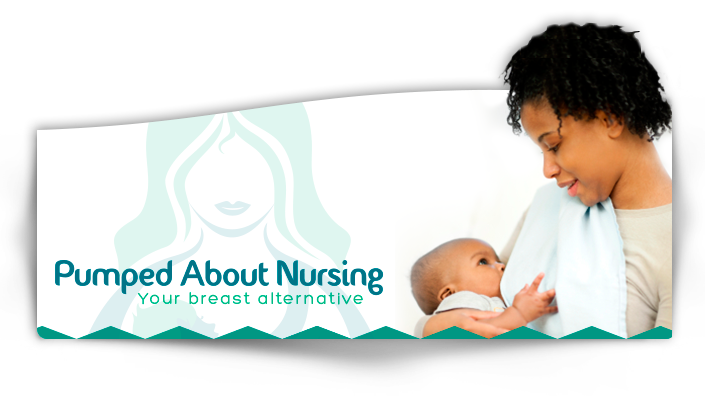 PART III- ASK YOUR PHYSICIAN WRITE A PERSCRIPTION FOR A DOUBLE ELECTRIC BREAST PUMP. ASSIGNMENT OF INSURANCE BENEFITS AND RELEASE OF INFORMATION:I hereby authorize my public and/or private insurance company or funding resource responsible for paying for my care, if applicable, to pay benefits on my behalf directly Dartmouth Medical Equipment, for any products and services furnished to me by Dartmouth Medical Equipment. I also authorize Dartmouth Medical Equipment, Inc. to request, on my behalf, all public and private insurance benefits for products and services provided to me by Dartmouth Medical Equipment. I hereby authorize Dartmouth Medical Equipment to release my medical records to any person, organization, company and/or agency which is or may be (1) involved in providing care for me or (2) liable for any portion of the payment of the charges for such products and services.